"This is the immediate follow-up to Professor McLaren’s Report." 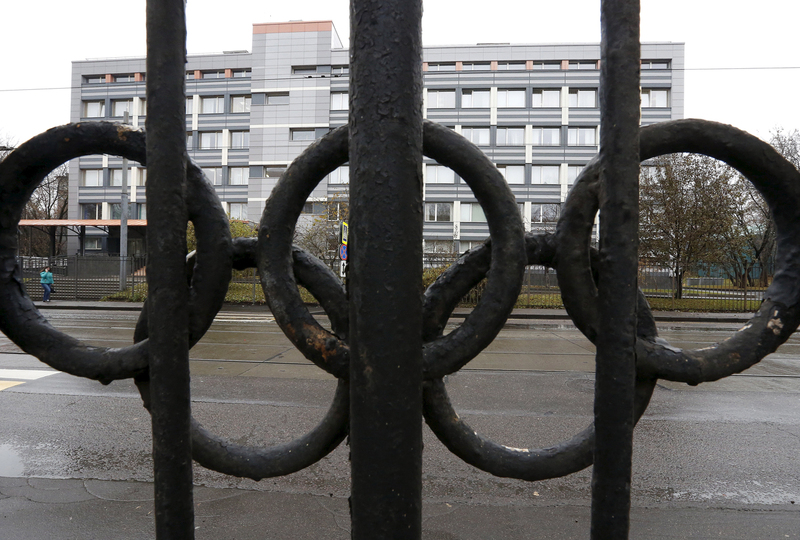 The International Olympic Committee (IOC) announced on Dec. 23 that doping samples of all Russian athletes, collected at the 2010 Winter Games in Vancouver, 2012 Games in London and 2014 Games in Sochi will be re-analyzed. "This is the immediate follow-up to Professor McLaren’s Report. The IOC will go beyond the findings of the IP Report by re-analyzing all the samples of all the Russian athletes who participated in the Olympic Winter Games Sochi 2014 as well as all those who participated in the Olympic Games London 2012," a statement from the IOC quoted President Thomas Bach as saying. "The IOC will also re-analyze all samples from Russian athletes at the Olympic Winter Games Vancouver 2010," the IOC said in its statement. According to the statement from the IOC, "As of now, 27 Russian athletes have already been sanctioned by the IOC as a result of the IOC’s own re-analysis program for the Olympic Games Beijing 2008 and London 2012, which began prior to the Olympic Games Rio 2016, and is still ongoing (for London)." According to the Part 2 report, delivered less than two weeks ago in London by the WADA Independent Commission and its chairman, Canadian sports law professor Richard McLaren, over 1,000 Russian athletes competing in summer, winter and Paralympic sports could have been involved in the manipulations system to conceal positive doping tests.